First Look: Doctor Who: The Comics! 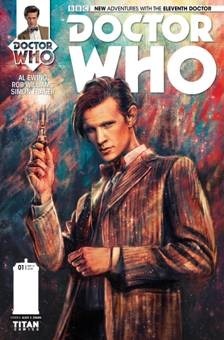 Titan Comics has released the covers of its new Doctor Who titles featuring the Tenth and Eleventh Doctors. Check them out after the jump. 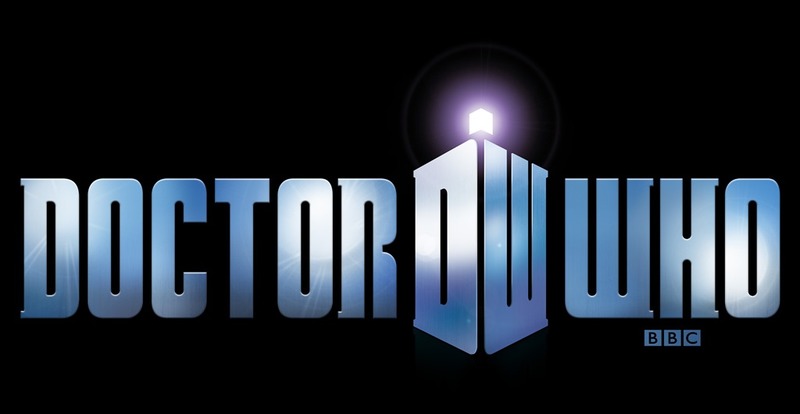 Both Doctor Who titles will be released on July 23rd. Two new DOCTOR WHO comic series from TITAN COMICS! 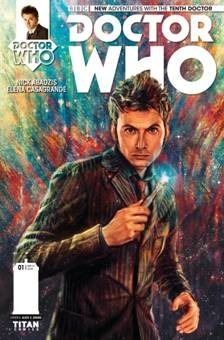 DOCTOR WHO: THE TENTH DOCTOR and THE ELEVENTH DOCTOR comic series from Titan comics, hitting comic stores this July! Check out the issue #1 covers for both series by Alice X. Zhang! DOCTOR WHO: THE TENTH DOCTOR and THE ELEVENTH DOCTOR comic series hit comic stores on July 23, 2014. Previous PostVeronica Mars Movie Special!Next PostFirst Look: Grant Gustin’s The Flash!